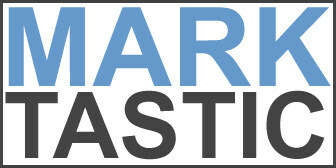 Marktastic » cardinals | It's not just Mark, it's Marktastic! By all accounts I shouldn't be writing this. Even almost 16 hours later, I am still struggling to believe the comeback(s) that the 2011 Cardinals pulled off in Game 6 of the World Series. The Texas Rangers should have woken up hung over from their post-game celebration. They had the Cardinals on the ropes multiple times . . . but couldn't knock them out. Joe Buck said it best last night, "They just won't go away." And as a result, St. Louis is home to a sports rarity tonight. A series-ending, season-ending, winner-take-all single game to determine a Champion. Let's Go Cards.